Microsoft Office 365 is a subscription based offering of Microsoft Office products which include Word, Excel, PowerPoint Outlook and more. Subscriptions can be purchased on a monthly or annual bases, subscriptions need to be renewed at the end of their term. Are you scratching your head wondering what the difference is between Microsoft Office 365 Home Subscription and Microsoft Office 365 Personal? Don’t worry, we want to take the stress away from your decision so take a look at our Microsoft Office 365 comparison chart below clearly showing you what is included in each product. Classic versions of the Office apps installed on 5 PC or Macs, 5 tablets (Windows, iPad and Android), and 5 phones for 1 user. Office 365 is compatible with Windows 7 or later, and Mac OS X 10.10. Application availability and features that come with Office 365 vary by platform and device; current Office application versions for Office 365 are Office 2016 for Windows and Office 2016 for Mac. 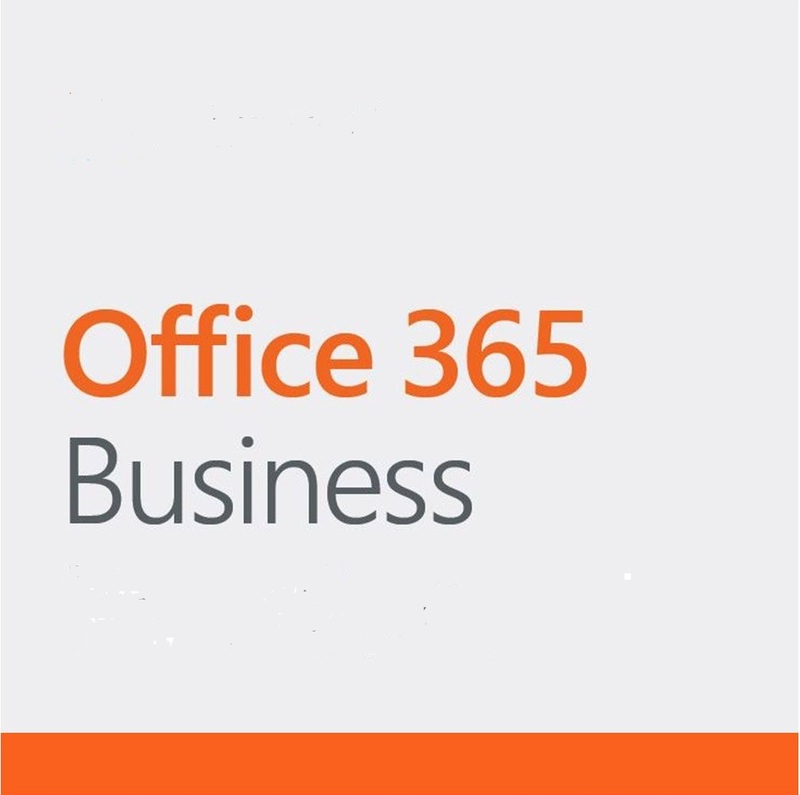 Visit www.office.com/information for full system requirements, including compatible tablets and smartphones for Office 365. iOS and Android require separate app download. Skype account required. Excludes special, premium and non-geographic numbers. Calls to mobiles are for select countries only. Skype minutes available in select countries. * Subscriptions options are available through the Microsoft Store, Software4Students are only promoting these products. * All prices quoted correct as at October 2018 and are subject to change. * All images used are for illustration purposes only.